Last month, the Economist ran an extensive story on the intrigues of Samsung’s succession. The plan was to have current head Lee Kun-hee’s son take over the company. Samsung which has revenues of more than $300 billion currently boasts of being the largest manufacturer of electronics with business interests in smartphones, semiconductor chips and assorted other components.Others include lower-tech offerings, from washing machines and container ships to theme parks and construction business. To allow the succession which would place Samsung’s Chief Customer Officer, Lee Jae-Yong at the helm, Samsung has begun a consolidation of some of the business through mergers under Cheil Holdings, Samsung’s Holding company. A US hedge fund, Elliott Associates has gone to court challenging through an injunction, the planned merger of the companies calling it unfair to shareholders. Elliott Associates is the third largest shareholder in Samsung’s construction business Samsung C&T. 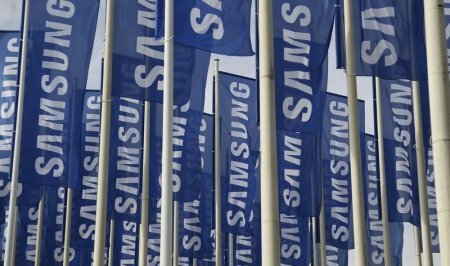 The activist investing firm holds a 7.12% stake in Samsung C&T and is currently urging other shareholders in the firm to oppose the takeover bid. Cheil which announced the deal a month ago plans to takeover C&T by issuing 0.35 new Cheil shares for each C&T share. After the proposed deal, Lee would become the largest shareholder in the combined entity with a 16.5 percent stake. This will be an interesting duel to watch going forward. The Economist article highlighted that Samsung was betting on next-generation batteries, medical equipment and biotechnology to grow revenues in the future with plans to replicate the dominance in ship making in drug making.